Emmy Mom--One Day at a Time: Life Vest Inside - Kindness Boomerang - "One Day"
I can blame it on sickness, I literally was sick for half of the month. I can blame it on being busy. I am sure I could find a million thing to blame it on but I totally dropped the ball on Heartfelt Acts in September. 2. Leave a generous tip to a server. So to help me get more motivation and to just inspire your day, watch this video. You never know how one little thing can change someone's day. So here is to me hoping that something kind I did this last month made an impact that I will never realize. Here are October's goals, please join us in spreading a little more good. 1. Buy a gift card with a value of your choice and choose a random person to give it to. 2. Send a letter to a friend to let them know you were thinking about them. Congrats Amy! I will e-mail you. 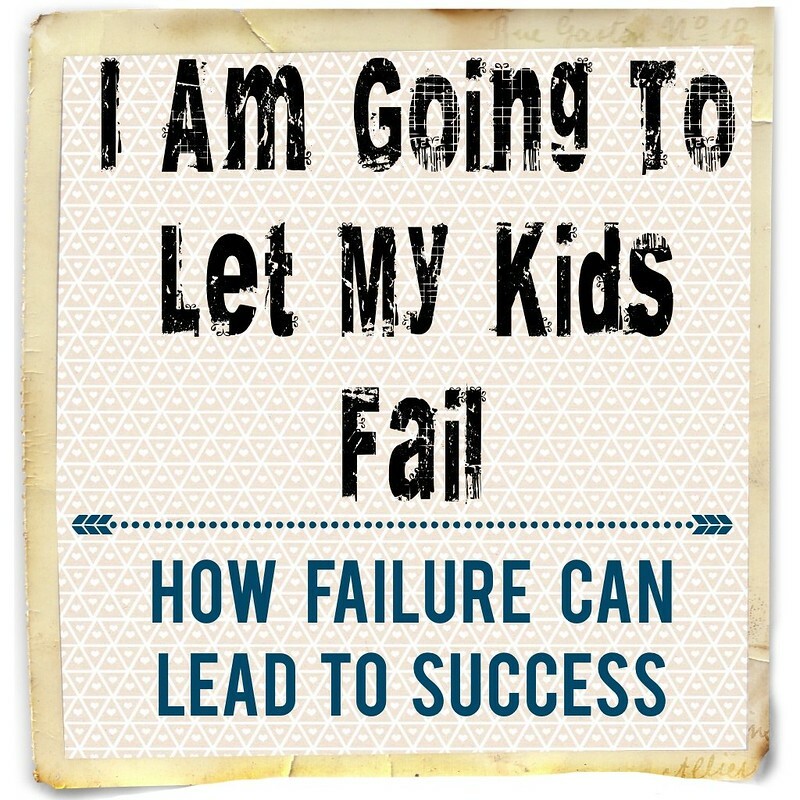 Also-- in case you missed yesterday's post, you will want to go see why I am going to let me kids fail. There is also still time to Link up with 10 Things to Smile About this Month. Oh, how I loved that video. Thanks for sharing it. OK, I'm fairly new.....tell me more about these kindness acts. Is there a goal per month? Yes, every month there are a couple of goals, you can do those or even any thing of your own that you want, just something to get you to give a little and serve. What a wonderful idea! I hope you are feeling better. It is so hard to be sick! Last December someone gave us a gift card anonymously and it was such a big deal! Things like that really do make a difference. Are you at least feeling any better?! Did the antibiotics help? Great video, too! I love how it came full circle! That was an awesome video! I absolutely loved it!! It was so uplifting and such a great reminder to pay it forward! Last year my friend received anonymous cash in the mail. Pinning and sharing this!! What a wonderful reminder to give to others! Loved the video!